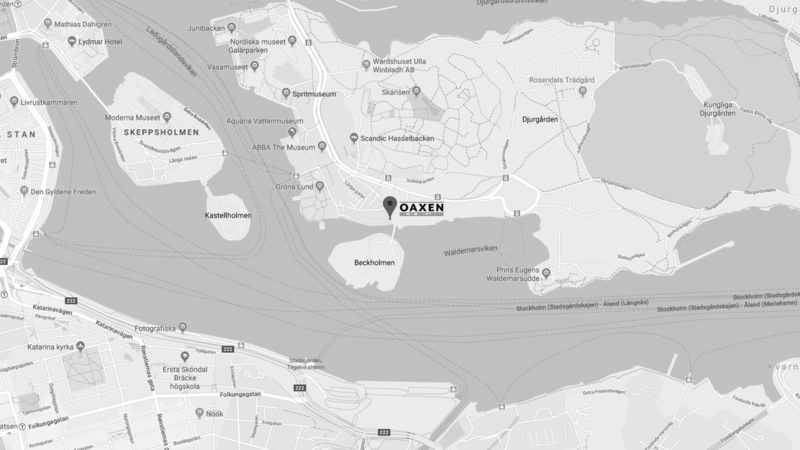 Twenty-one years have somehow passed since we took our first faltering steps as restaurateurs out on Oaxen island in Stockholm’s southern archipelago. A lot has changed since then and we have left the island to become residents of Djurgården in Stockholm. Our philosophy, however, remains unchanged. Our love for creativity and use of sustainably and ethically produced ingredients are key concepts that will always be with us. Sustainability is something that runs throughout our organisation, from the building and its furnishings to the food we serve. 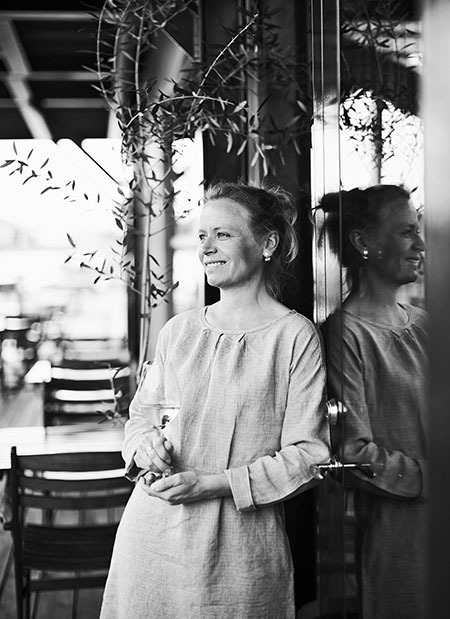 To avoid unnecessary transportation we have chosen sustainable materials that are found in Sweden, and we only buy European wines from a carefully selected range of small vineyards. We separate our waste, food waste is turned into biogas and the premises are kept at the right temperature using environmentally friendly geothermal heating and a heat recovery system. We strive to use organic ingredients as far as possible, and most of what you find on your plate has been considerately produced. 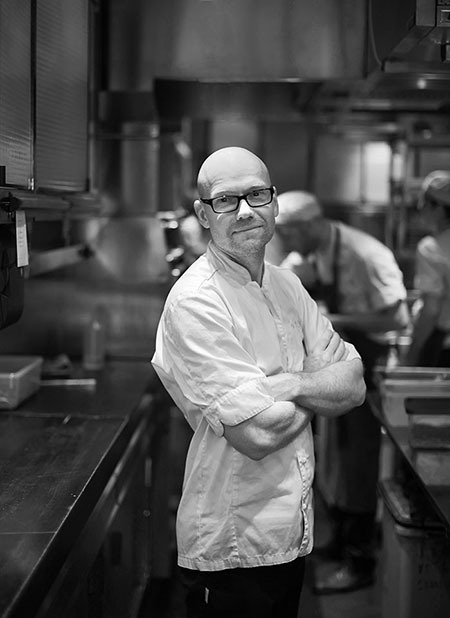 Some of the ingredients that we prepare in our kitchens have been grown here on Djurgården or in the areas immediately surrounding the city. The wealth of species to be found on our doorstep is astonishing and we will never reach the end of our hunt for exciting new ingredients and flavours. All this in order to create an experience that is as genuinely holistic as possible – an experience that will remain with you for a long time to come.